A major event for design and decoration professionals, the Fabex team and its partners will meet you in Milan (Italy) from April 17 to 22, 2018 for the 57th Salone del Mobile! Program: more than 2,000 exhibitors, major brands and designers will present their novelties! 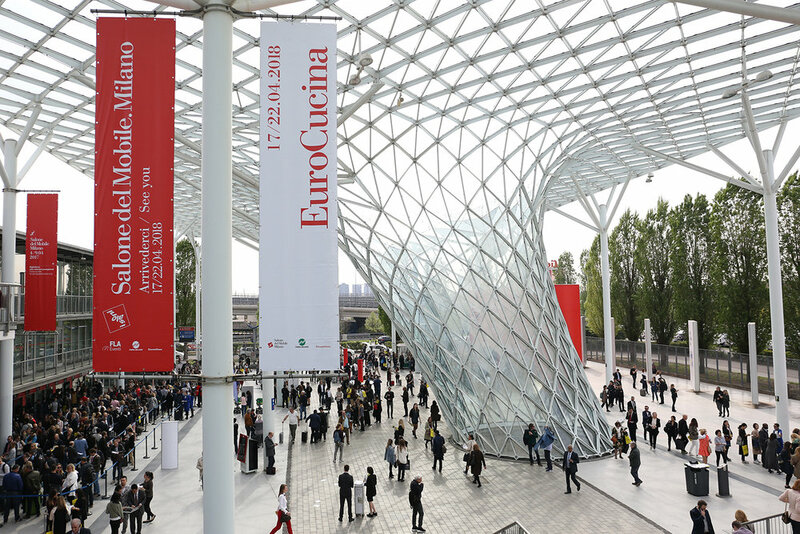 Founded in 1961, the Salone del Mobile Milano is one of the largest international design trade show. It brings together the biggest publishers and the young creation of tomorrow who come to present their new creations to the professionals of the decoration of the world.